I was going to start this post with an apology for posting a snack recipe two weeks in a row, then I realized, duh, you guys love snack recipes. My snack recipes are always the most visited pages, shared pages, pinned recipes, and commented on posts. 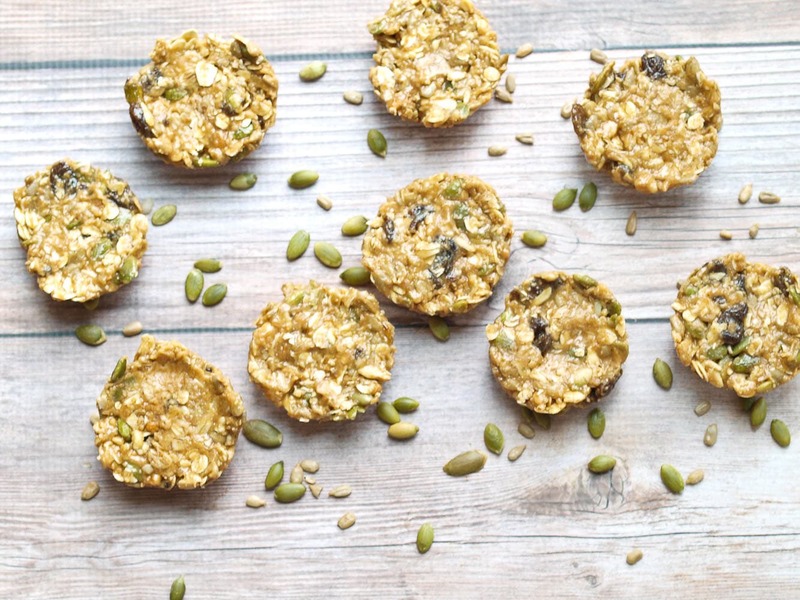 So, no apologies, just another healthy snack recipe to add to the list of must-makes! This time it’s in the form of a chilly, no bake granola bar. 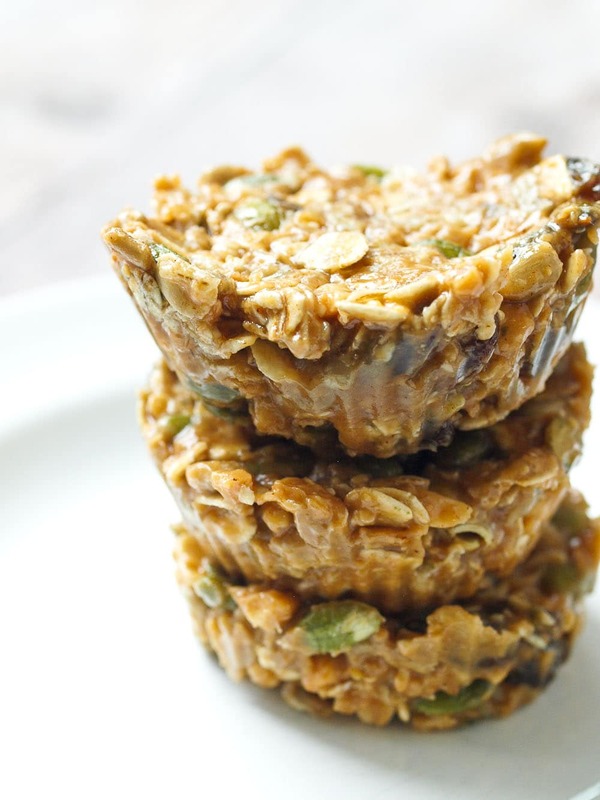 I debated calling these no bake granola bites since I stuffed them in a muffin cup to avoid having to even cut them into bars (lazy much? ), but they are definitely bigger than a bite. I called them “chilly” because we love these served straight from the freezer. Trust me, it’s the most delicious way to eat these tasty little treats. If you prefer to store them in the fridge, that works, but they will be much stickier. They don’t get too hard in the freezer, but have a perfect chewy texture that is great for even toddlers. 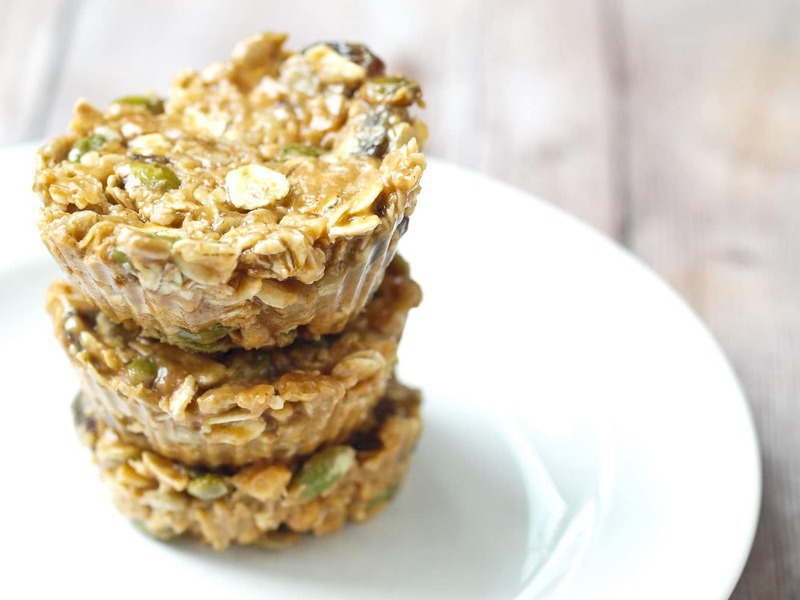 The best part is that these no bake granola bars have a prep time of approximately 5 minutes. These may have quickest prep time of all my snack recipes. No chopping, just one bowl, dump and mix. And then there’s the no baking part. Yesssss. I do chill these in the freezer before eating them, but you don’t really have to. A quick, easy and healthy snack! Line a muffin tin with silicone baking cups or paper liners. Place all ingredients in a mixing bowl and mix together well. The mixture will be thick and sticky. Drop a scant 1/4 cup of the mixture into each baking cup. Get the 1/4 measuring cup slightly wet on the bottom, and use it to press the mixture down in each cup. Place the muffin tray in the freezer and allow the granola bites to set for at least 20 minutes. We like these best stored in the freezer. Enjoy! I just have to warn you that these are highly addicting! 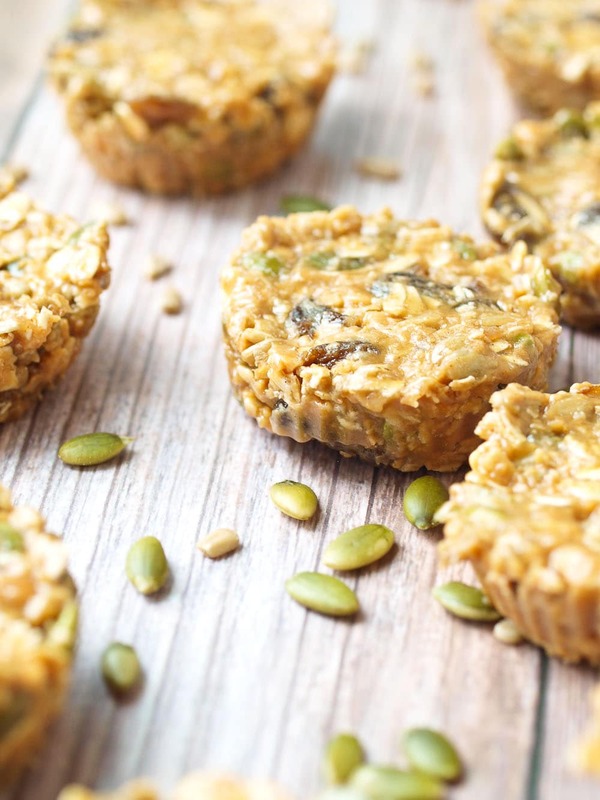 These are a filling, healthy snack, but also satisfying enough to be a dessert. Gotta love a recipe like that! You can certainly adapt these in many ways. Use dried cranberries instead of raisins. Swap out the seeds for chopped nuts. Make them nut-free by using sunflower seed butter instead of peanut butter. Have fun with them! Wow! These looks amazing! I had to share on Facebook right away lol definitely going to be making these. Thanks so much for sharing on Facebook! I love snacks like this directly from the freezer too- I cant describe why but I think they just taste so much better ice cold! Good to know I’m no the only one 🙂 Plus no bake and all ingredients I have- making these soon!!! Yum! Love a good granola bar and this no bake home made bars look fantastic. Definitely better than any store bought version. 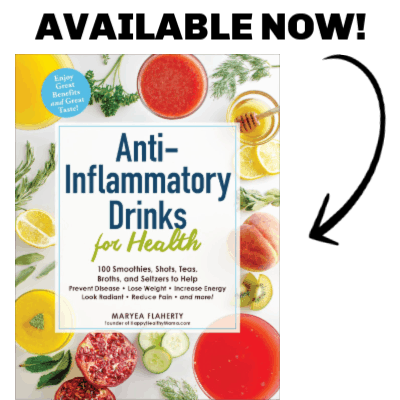 Hi, these look amazing!!! Do you think I could substitute something for the oats? I think they are probably yummy with oats but we can’t have them. Thanks so much! I love your blog and recipes!! I’ve been brainstorming all day, but haven’t thought of anything. I will get back to you if I think of something that might work! I don’t think either of those would work raw, but maybe cooked? I’d go with buckwheat! Yes, cooked and then frozen with the rest of the ingredients. Millet and buckwheat are definitely too crunchy to be eaten raw :). Just made these with the following subs: almond butter since my daughter is allergic to peanuts and maple syrup since my son is under 1. A little sticky but delicious! I’ll keep them in the freezer longer and hopefully that will cure the stickiness. Also wanted to let you know that I made your chicken nuggets recipe and both kids devoured them. Nice job! Thanks so much for letting me know! I’m glad you enjoyed both recipes. Does anyone know how to figure out the nutrional value? Thx!! We’d like to try this with almond butter. A great alternative to the ones with preservatives…zippies would be great to send with my daughter for sports events to snack on the bus. Not so sweet so a great energy lift for sports! Hmmmm that’s a great question! I *think* you could omit them without issue. Please let me know if you try it!